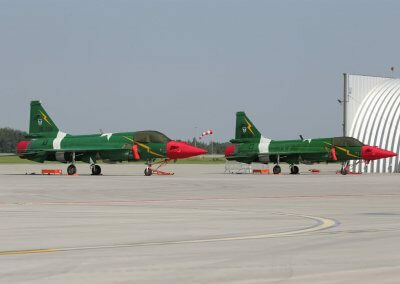 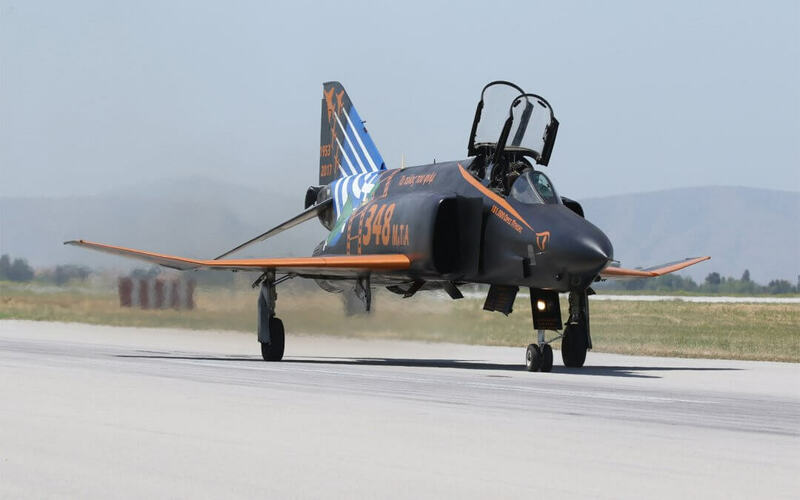 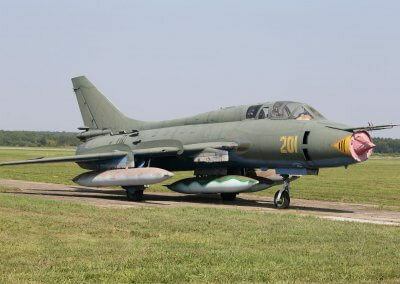 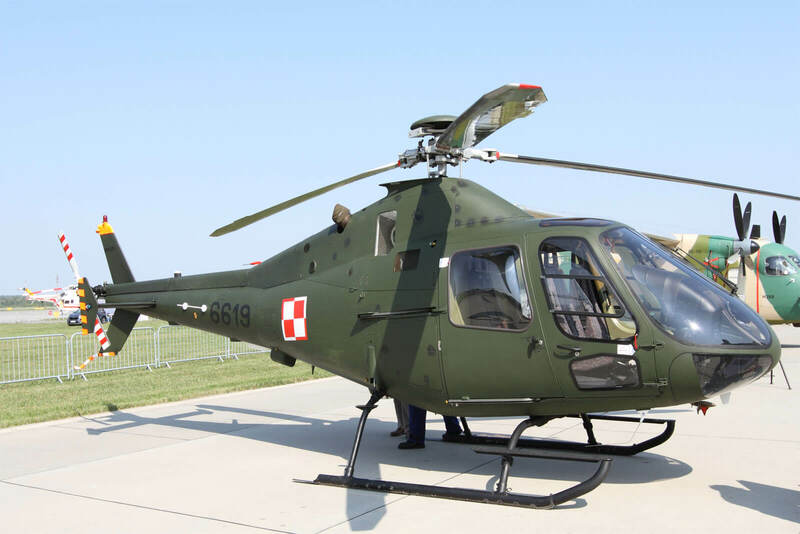 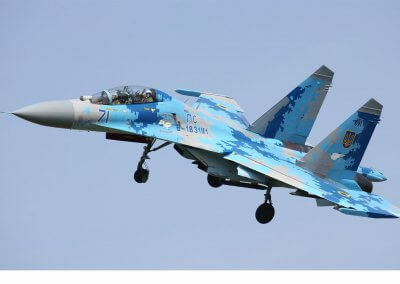 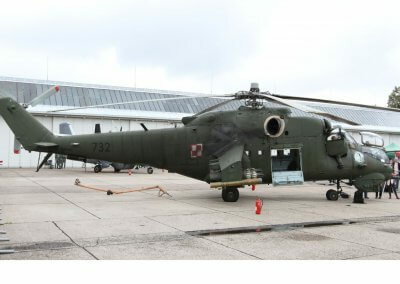 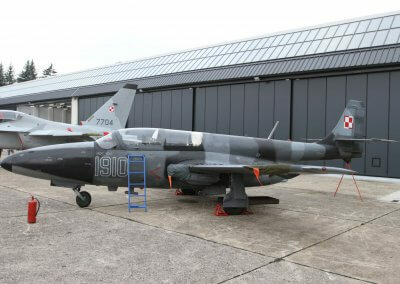 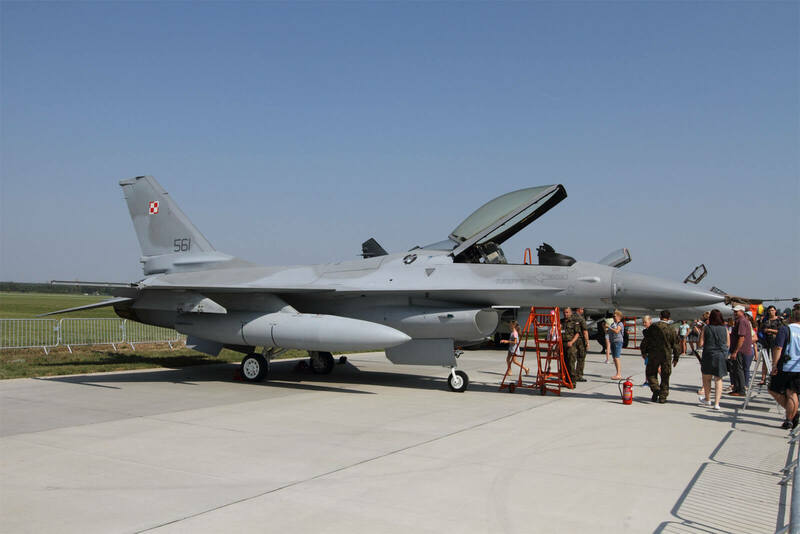 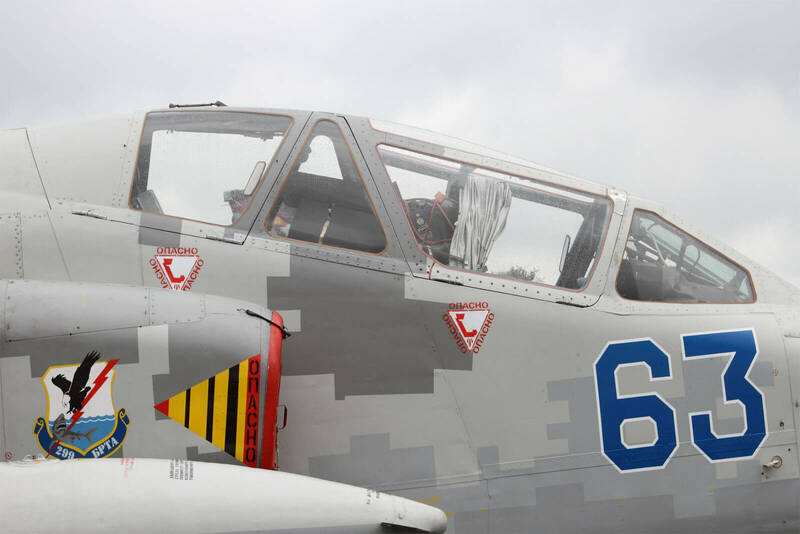 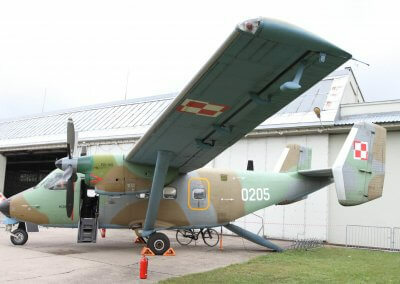 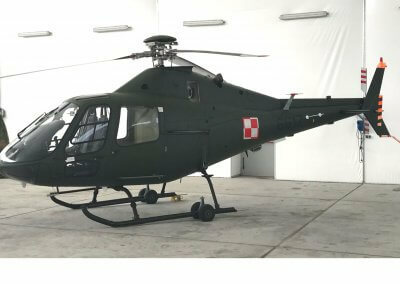 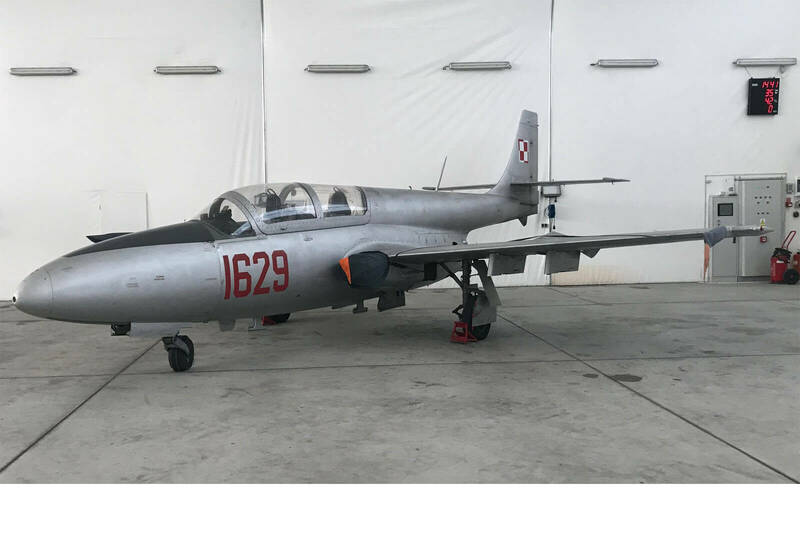 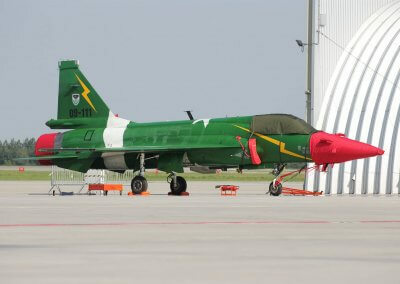 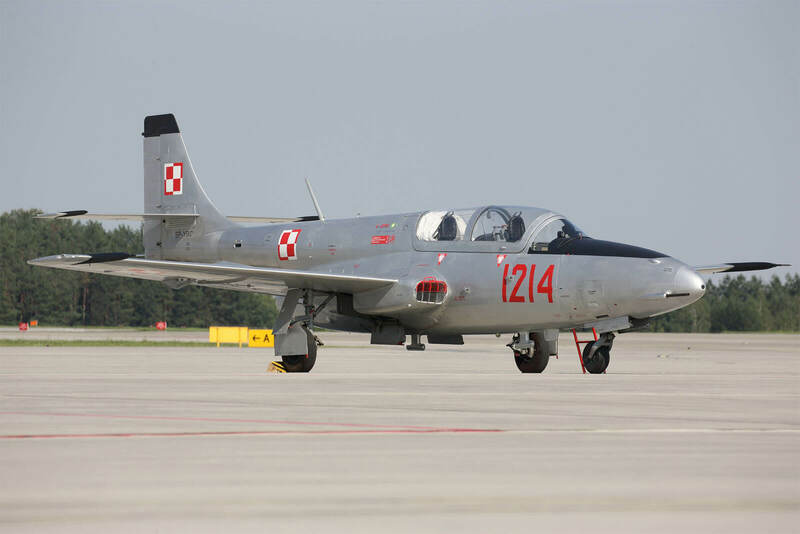 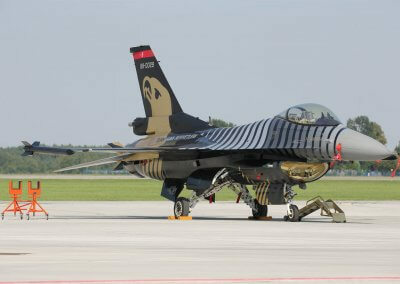 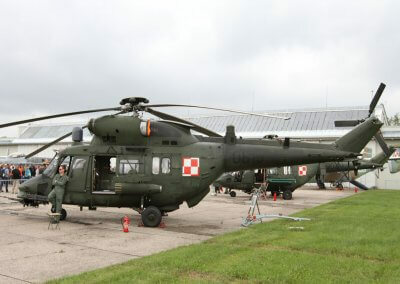 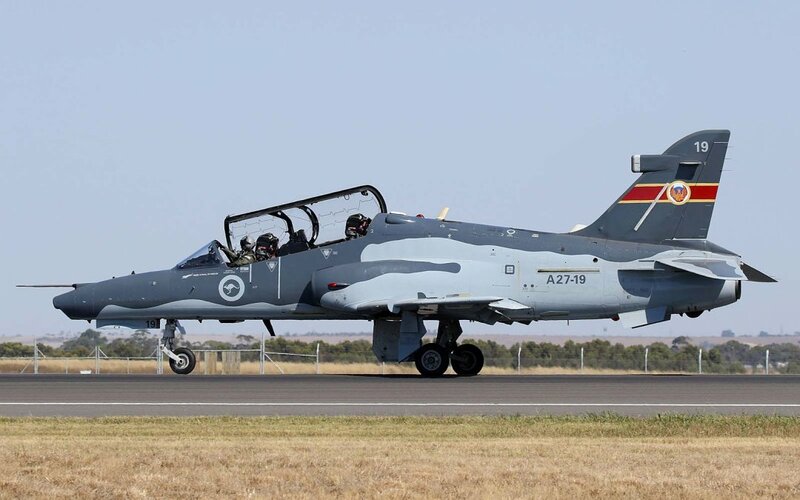 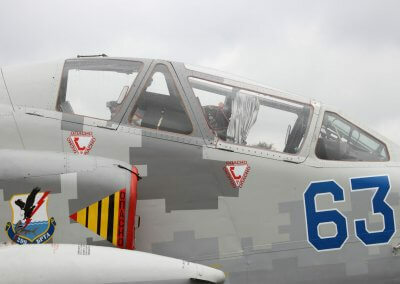 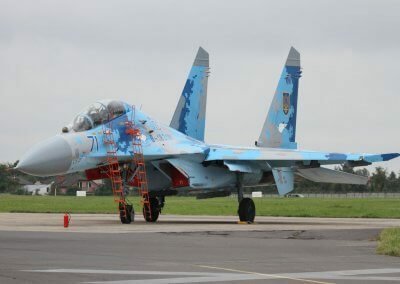 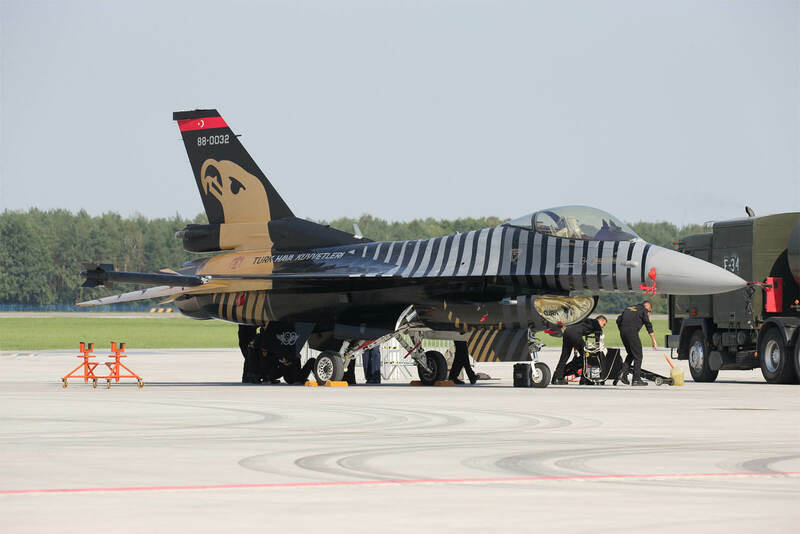 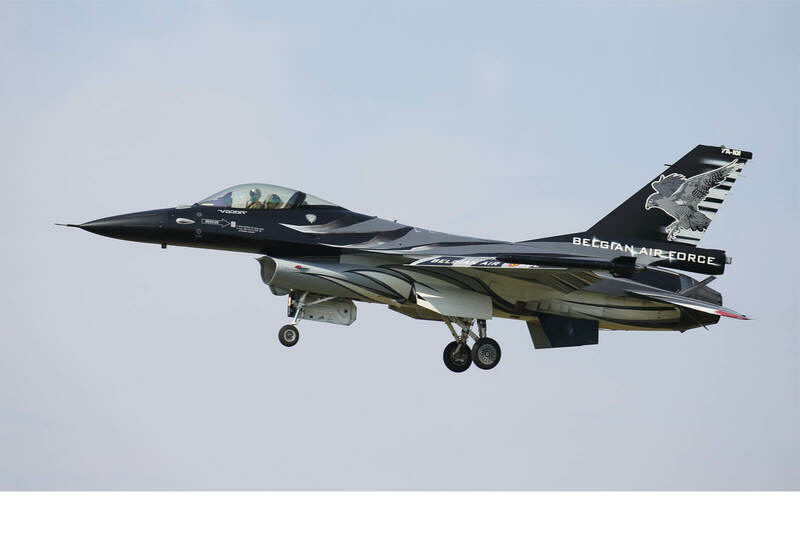 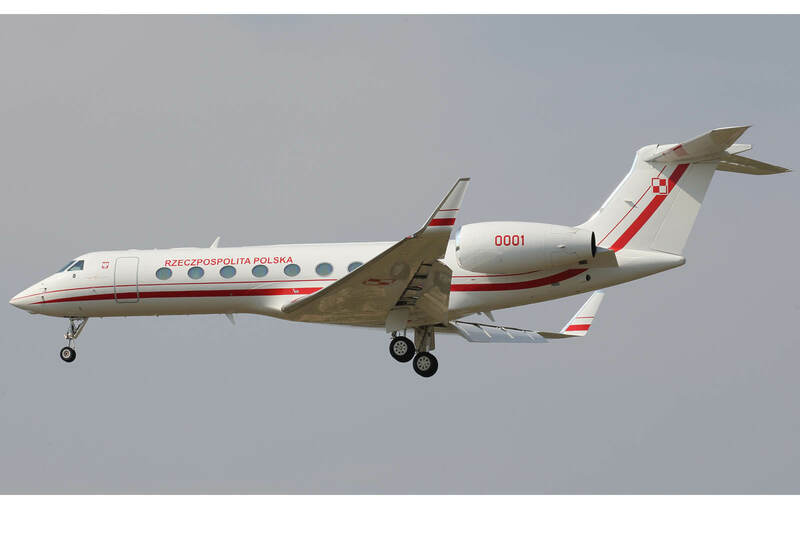 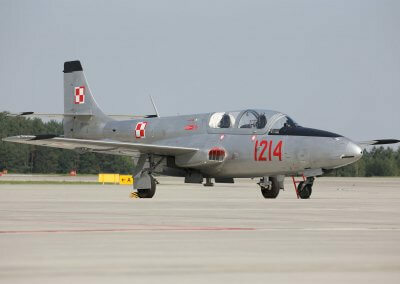 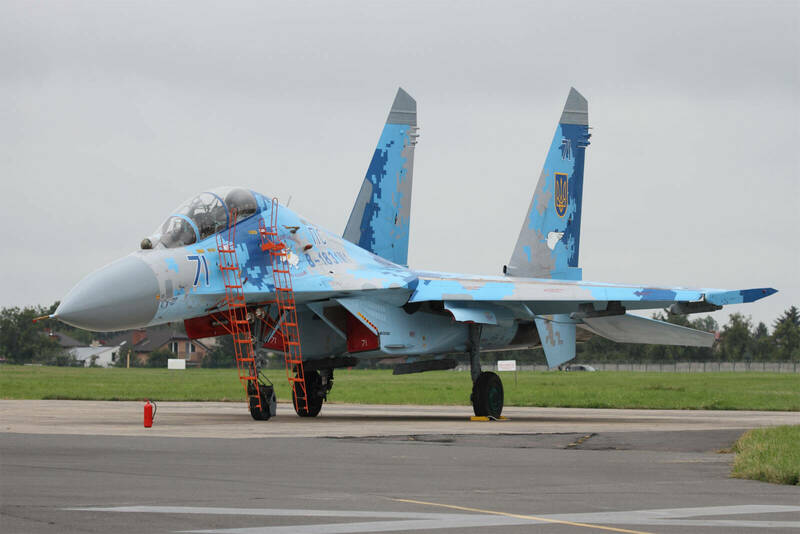 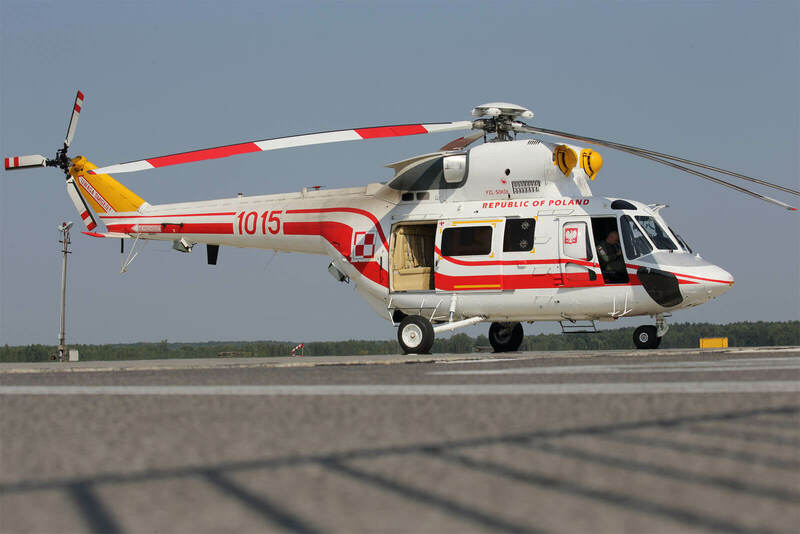 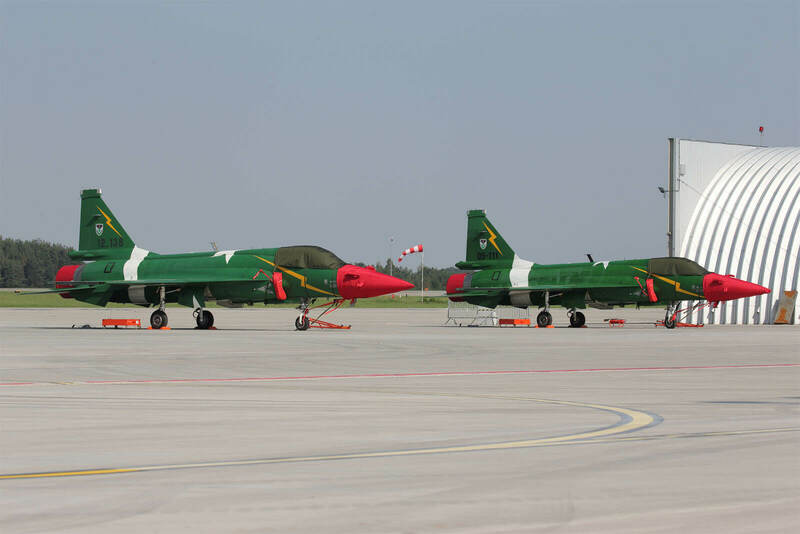 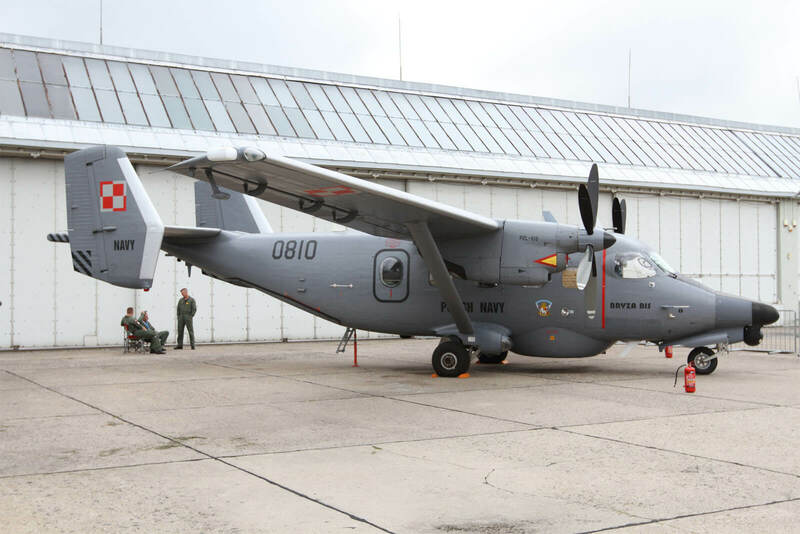 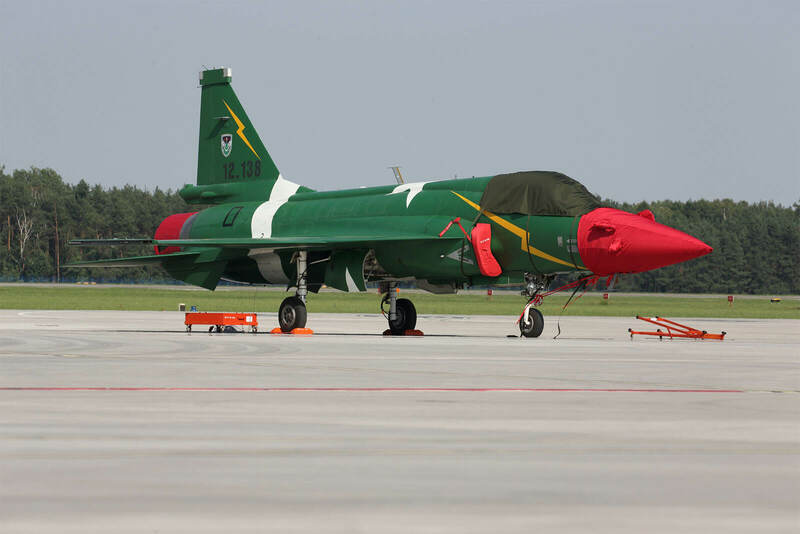 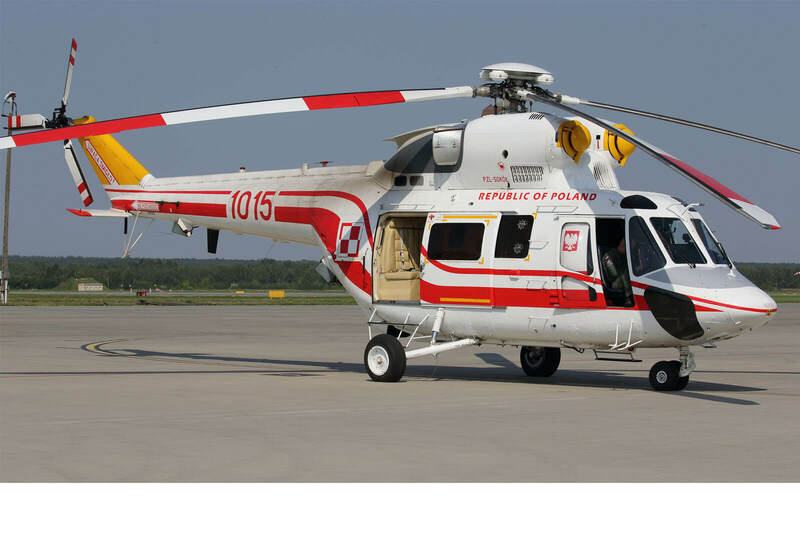 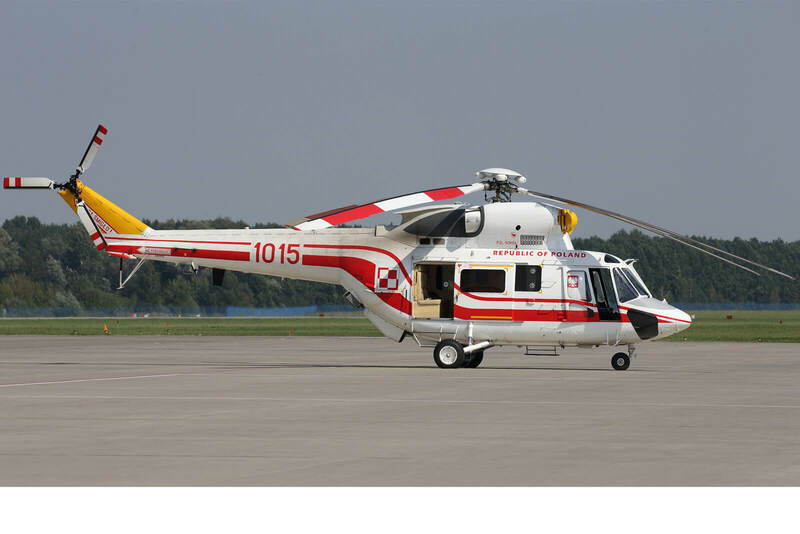 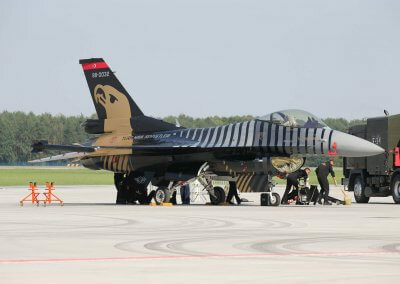 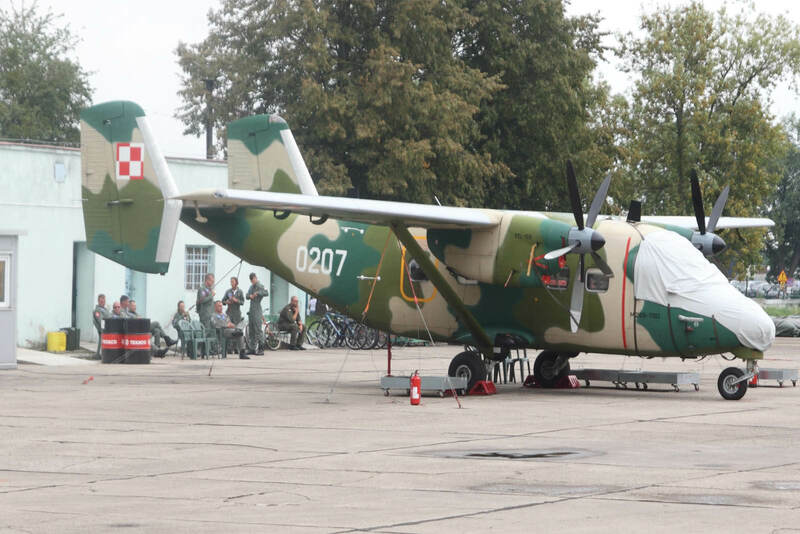 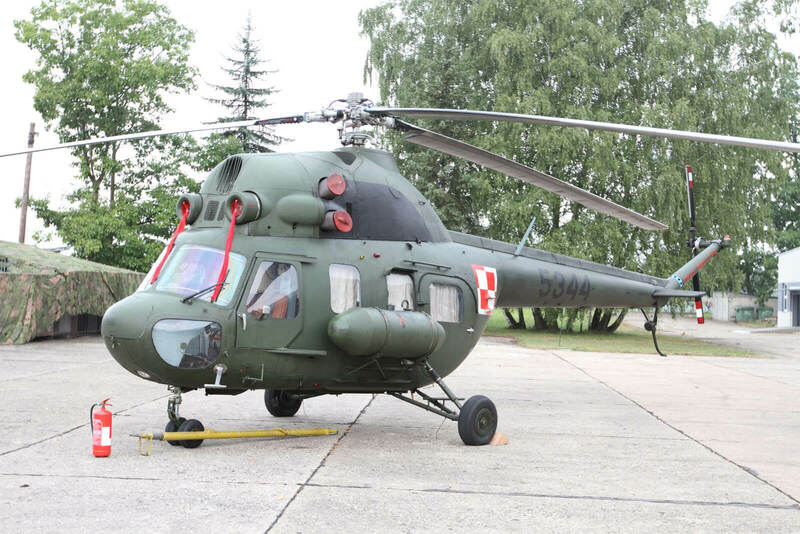 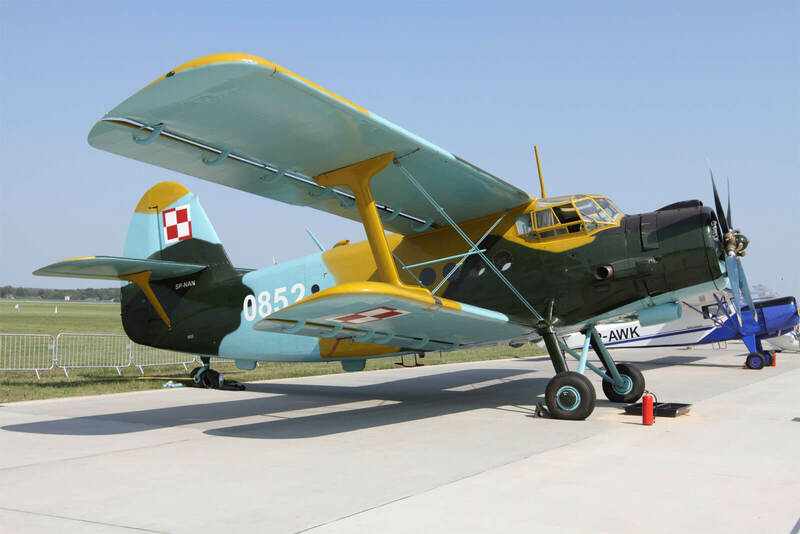 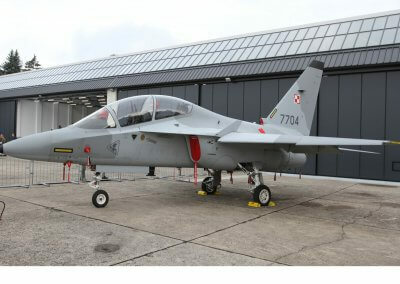 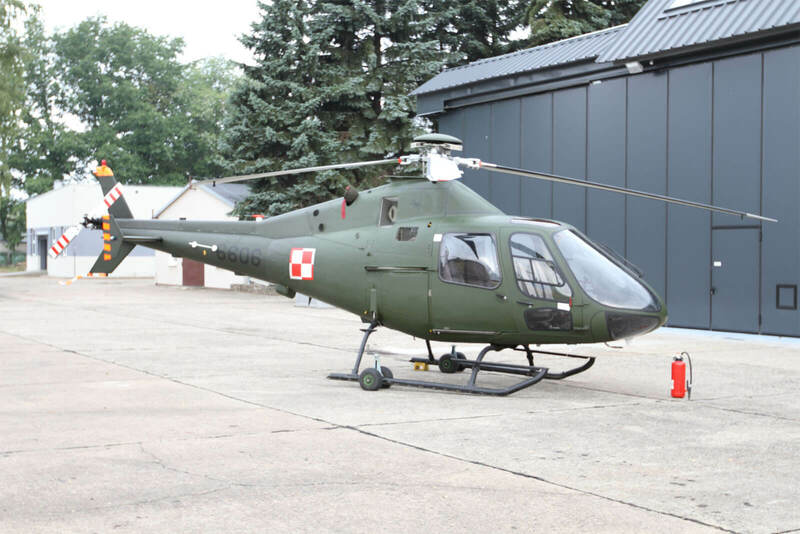 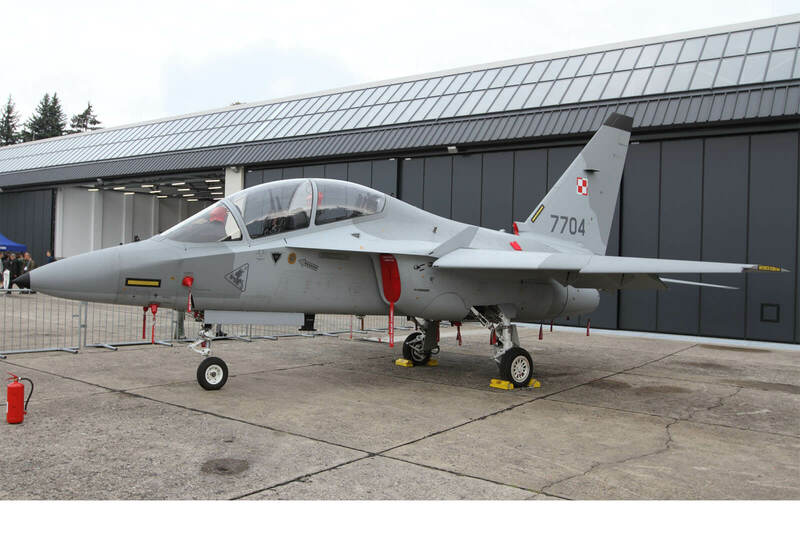 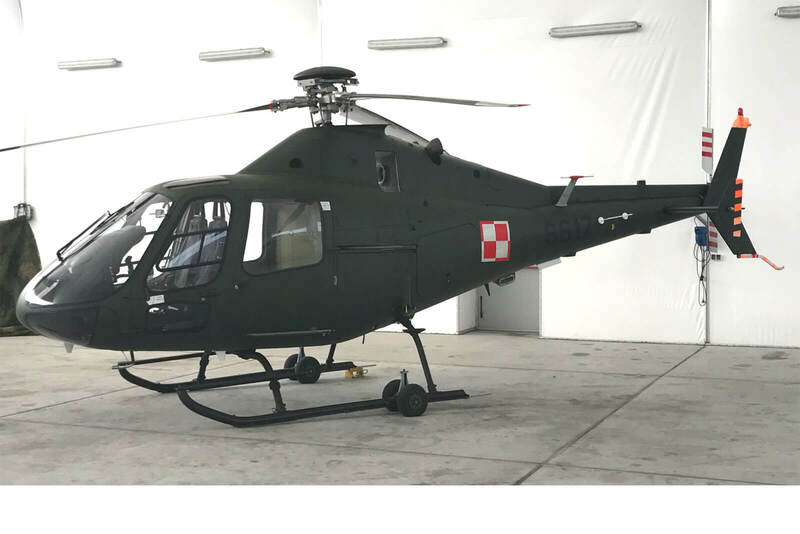 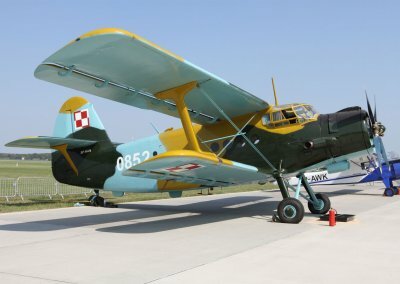 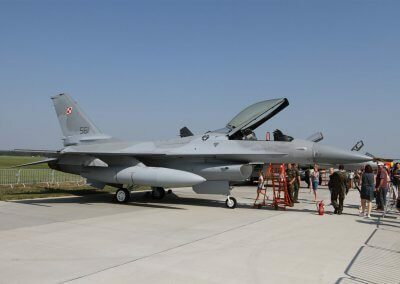 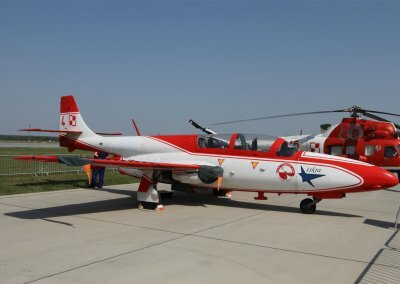 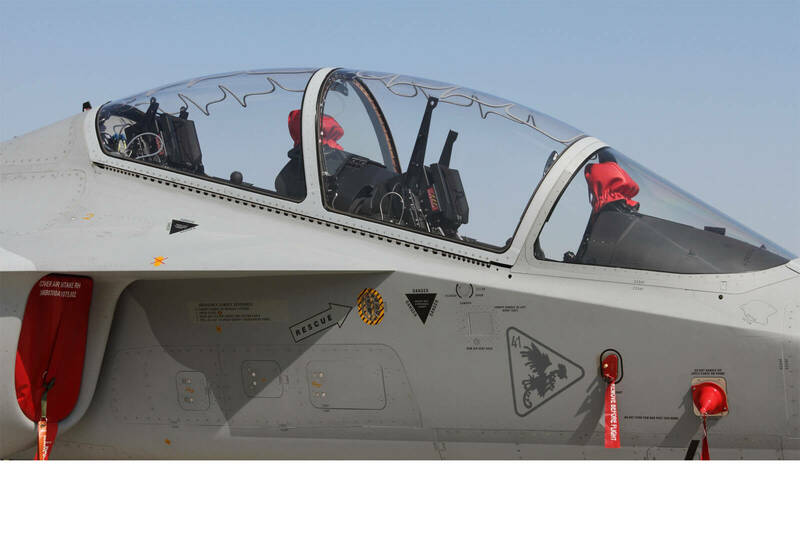 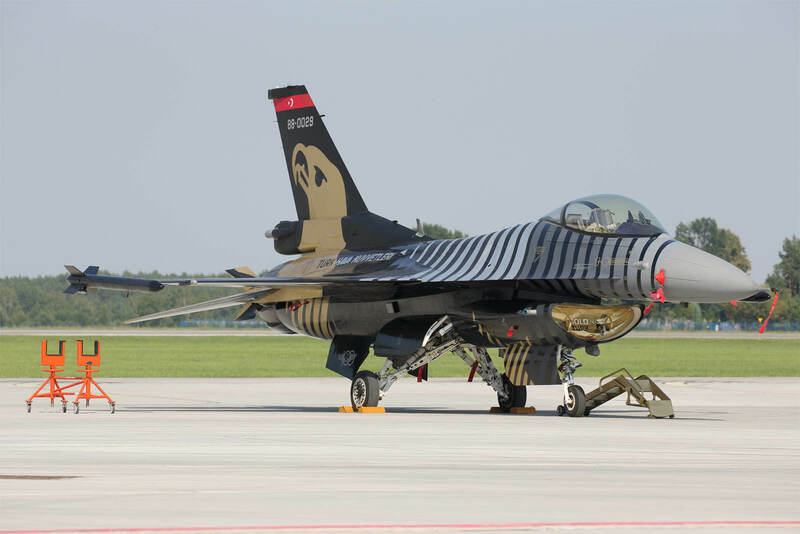 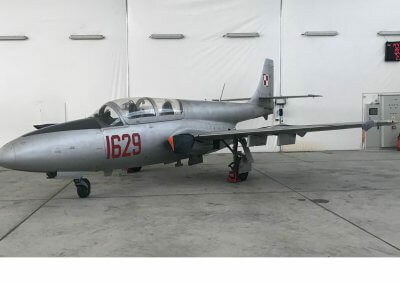 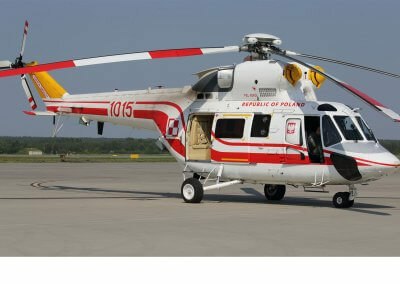 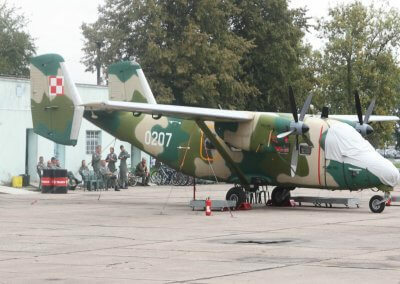 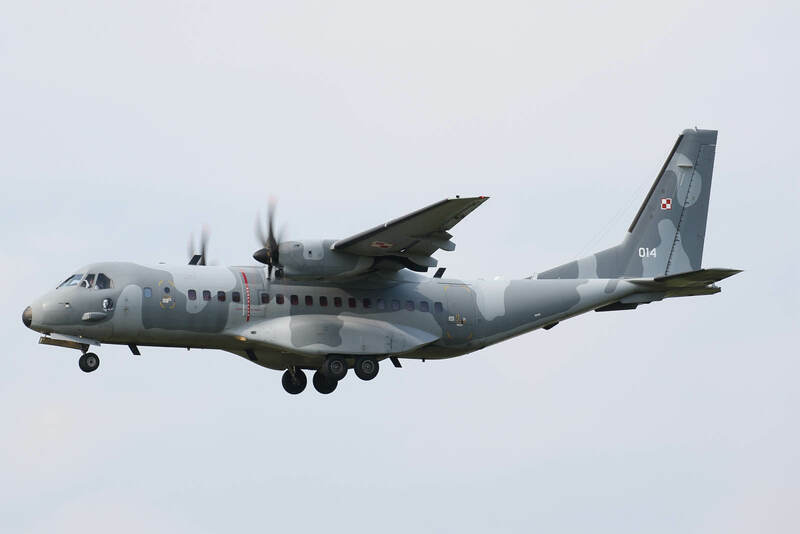 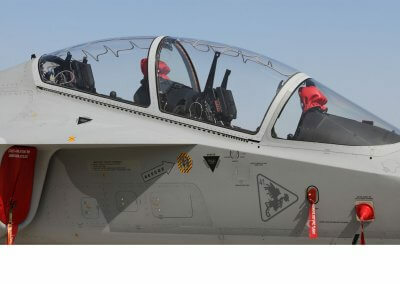 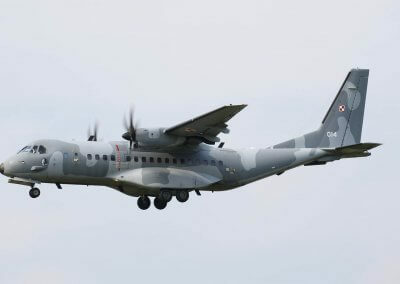 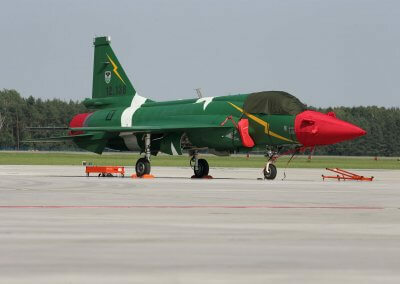 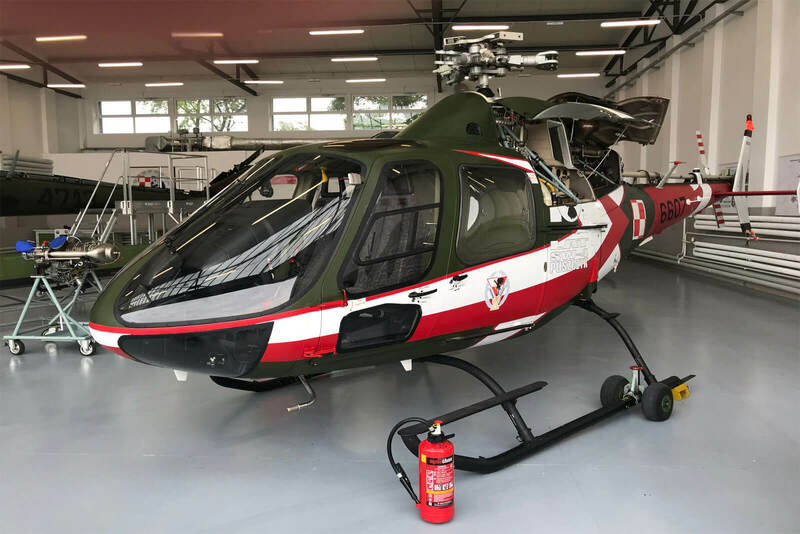 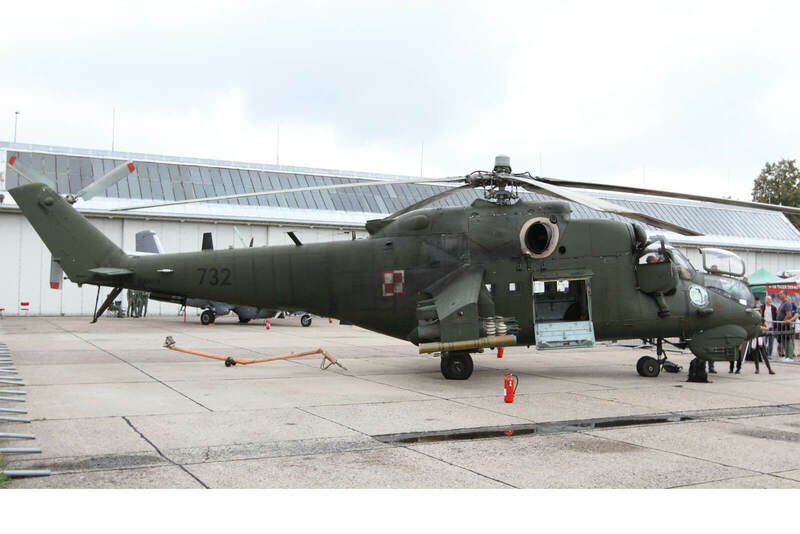 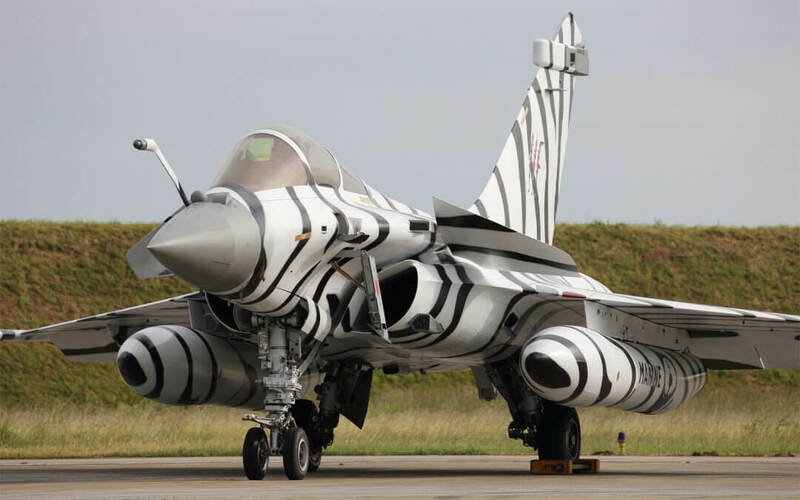 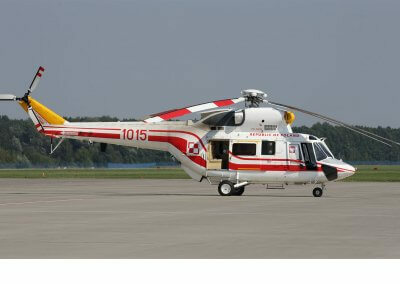 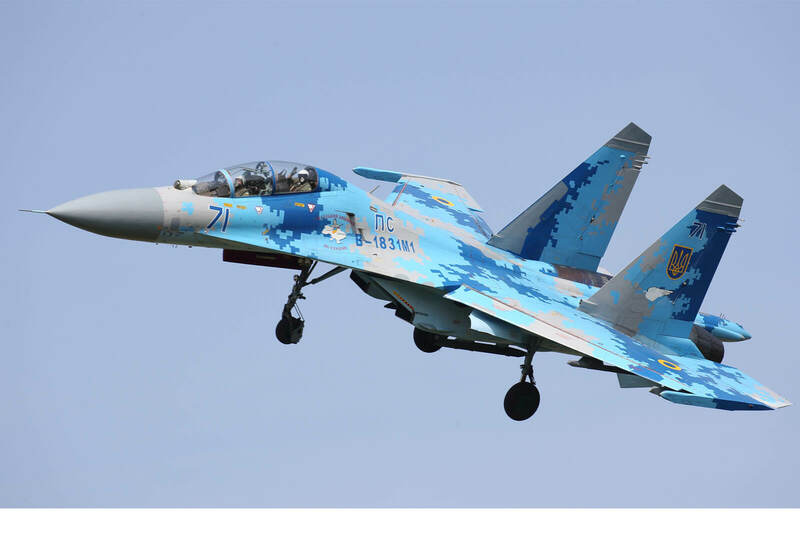 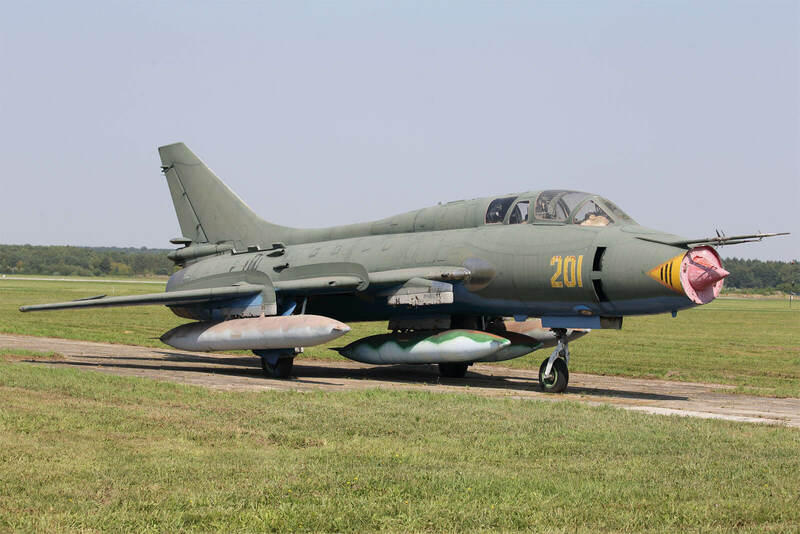 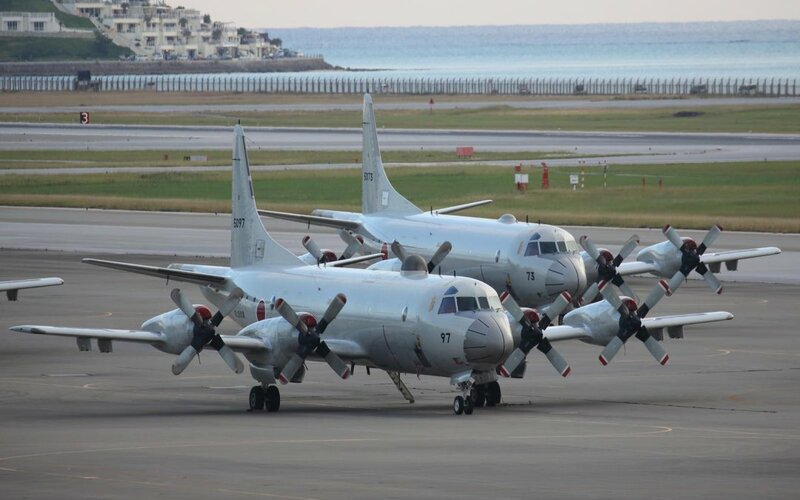 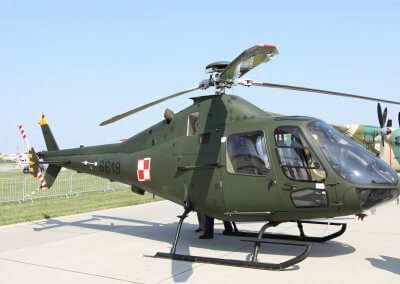 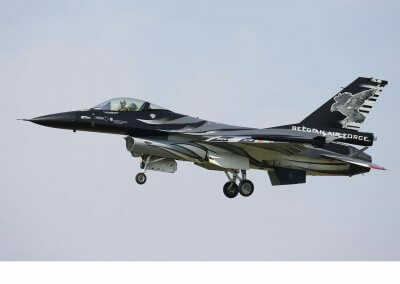 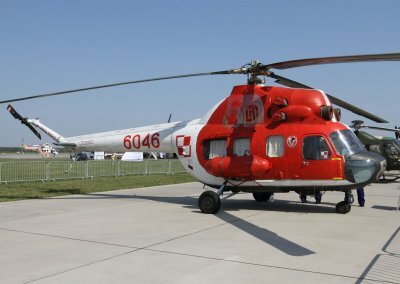 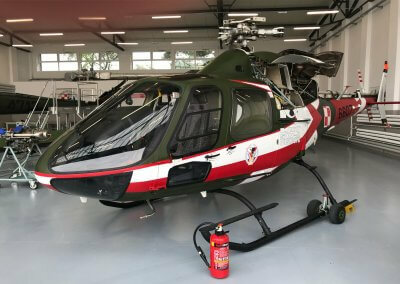 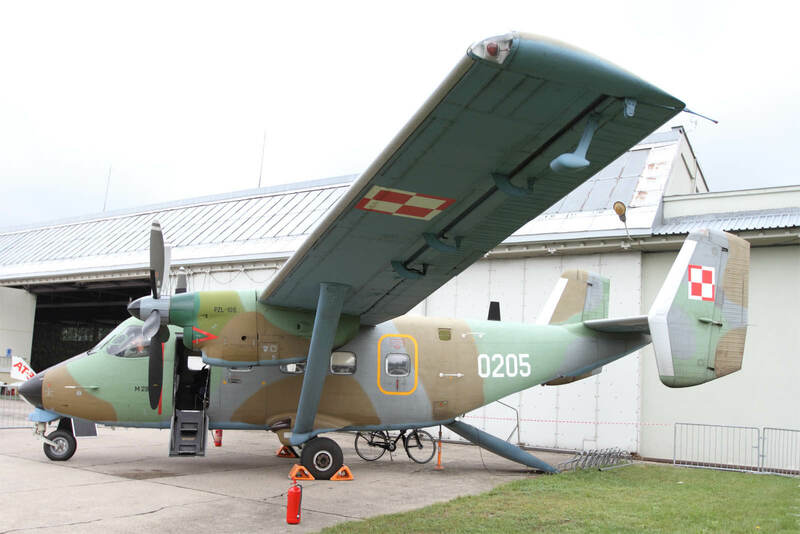 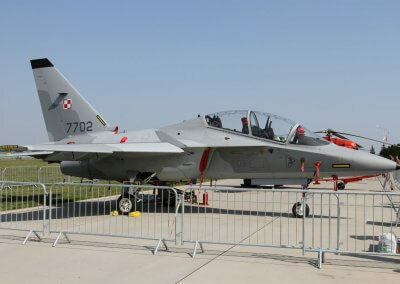 The Polish Air Force celebrated its 100 year anniversary in late August 2018. 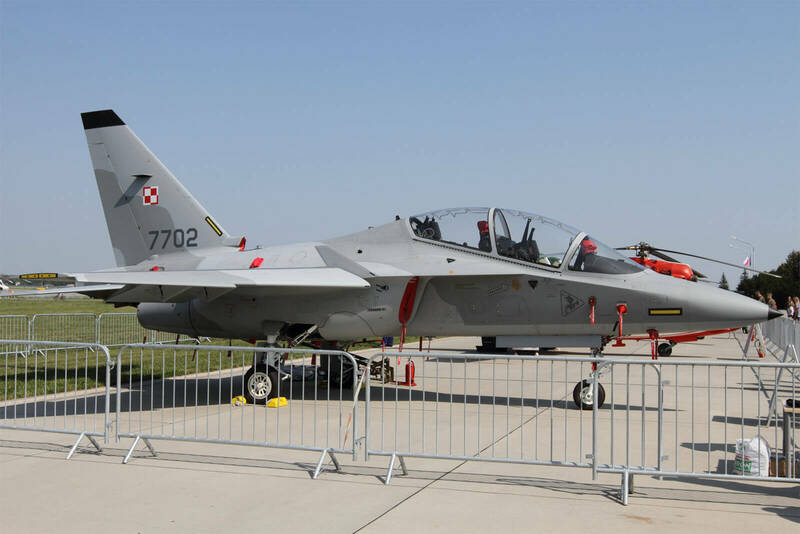 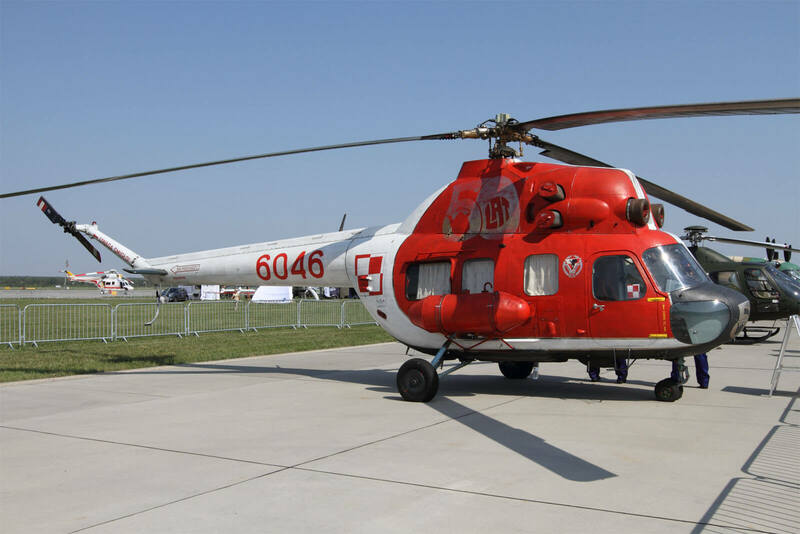 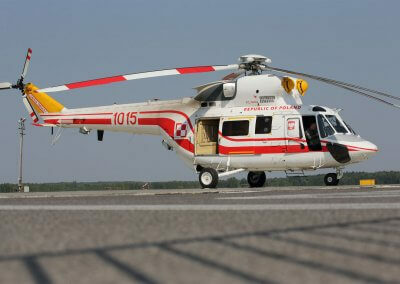 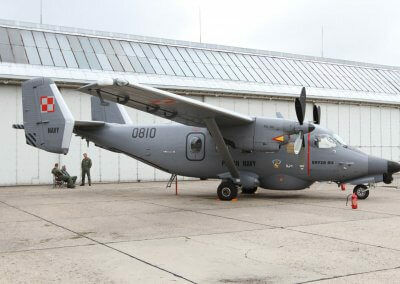 Celebrations included a families open day at Dęblin-Irena followed by an airshow at Radom-Sadków. 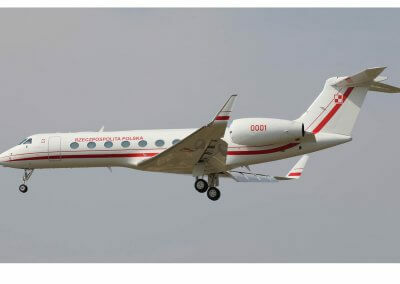 Ian French produced this photo report.